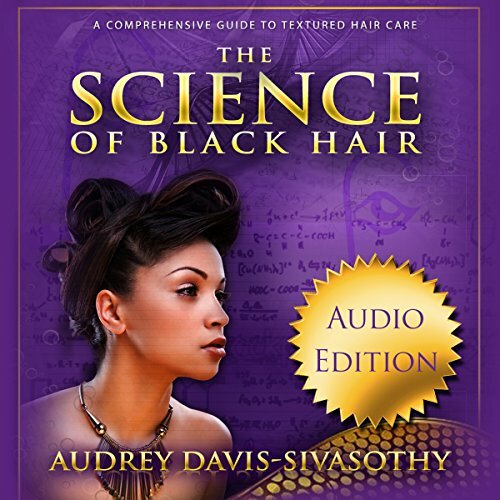 Showing results by narrator "Marti Dumas"
The Science of Black Hair is the ultimate consumer textbook on black hair care. 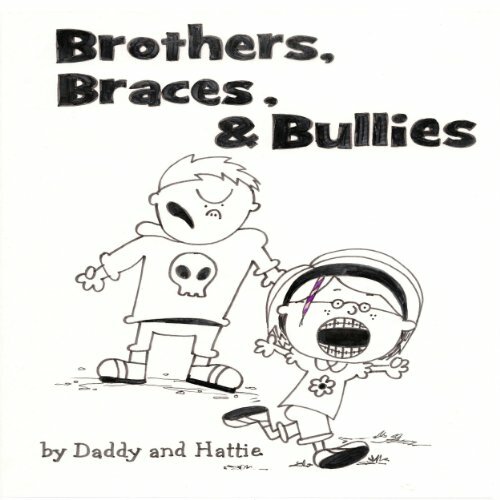 Technically oriented and detailed throughout, this book was written with the serious hair-care consumer in mind. Hair science, research and testimony combine in this carefully written text designed to examine black hair on a deeper level. With its light academic style it is truly the last hair book you ll ever need. 10-year-old Jackie excels at being in charge. Her skills keep everything from gardens to five unruly brothers in line. So when a curious chrysalis appears in Jackie's front yard, Jackie naturally decides to take charge of it. The creature that emerges is not like anything she has ever seen, and Jackie soon realizes that she must protect it at all costs, even from her own family. 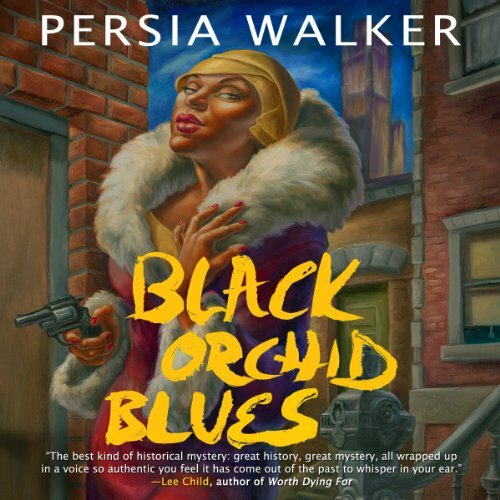 Lanie Price, a 1920s Harlem society columnist, witnesses the brutal nightclub kidnapping of the "Black Orchid," a sultry, seductive singer with a mysterious past. When hours pass without word from the kidnapper, puzzlement grows as to his motive. Then a gruesome package arrives at Price's doorstep, and the questions change. Just what does this kidnapper want - and how many people is he willing to kill in order to get it? Jala is a curious girl with a penchant for canines. In addition to playing pretend and being something of a gourmand, she spends most of her time learning new facts about animals - especially wolves. One day, after being severely scolded in the kitchen, she returns to her room and is only a little surprised to find that a mysterious mirror has appeared. Like Alice's looking glass, the mirror in Jala's room is only the beginning. Even as the modern world pushes the supernatural aside in favor of science and steel, the old ways remain. God, demon, monster, and sorcerer alike plot to regain what was theirs. 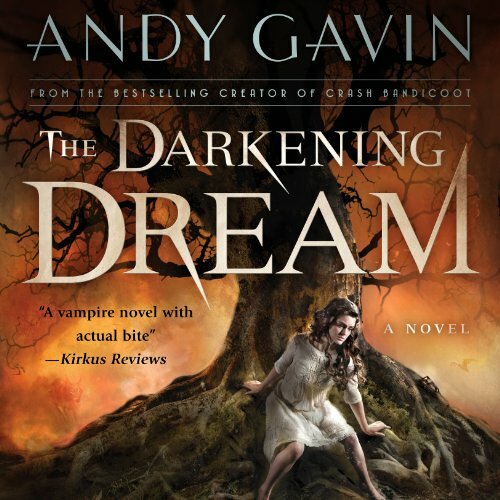 1913, Salem, Massachusetts - Sarah Engelmann's life is full of friends, books, and avoiding the pressure to choose a husband, until an ominous vision and the haunting call of an otherworldly trumpet shake her. In December 1923, Esther Todd was a lovely young pianist and a rising star. One month later, she was on the Most Wanted List. 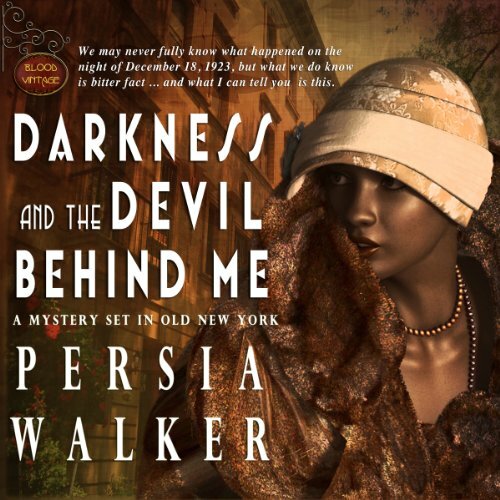 She vanished from the snowy streets of Harlem, while thieves hit the home of her society patron, pulling off a million-dollar heist. Were the disappearance and the robbery a coincidence or a conspiracy? Somebody knew, but nobody was talking. When Darkness Ruled, by Jim McMahon, tells the disturbing and ominous tale of the beautiful and haunted Ann Miller, a nurse with an angelic face that masks damnation. Derryville, Alabama, a newly built town in 1920, offers hope and a new life to those coming to fulfill its promise. The people moving there expected change in their lives but never imagined it would be brought on by a battle between Hell's minions and the forces of Heaven, with one of their own at its center. An ancient evil is once again using the body of a stunningly attractive woman and is helping her settle an old score - one soul at a time. Sensational! 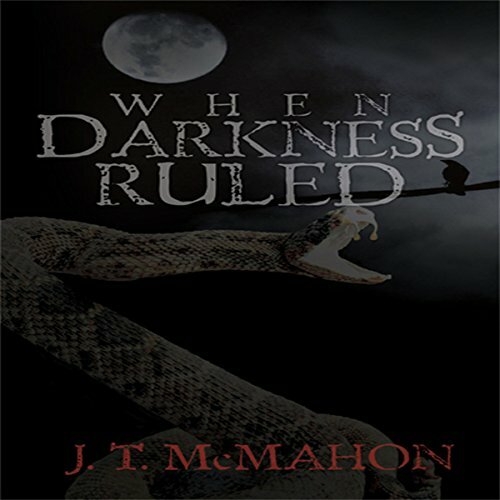 Listen to "When Darkness Ruled." 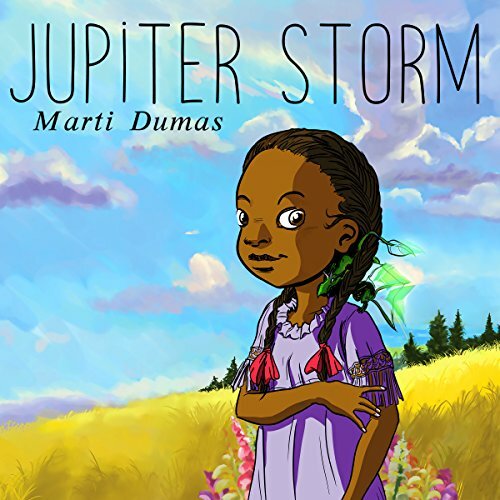 This is a beautifully narrated story about a dragonfly that embarks on an adventure and follows her dream, even when others say she cannot do it. 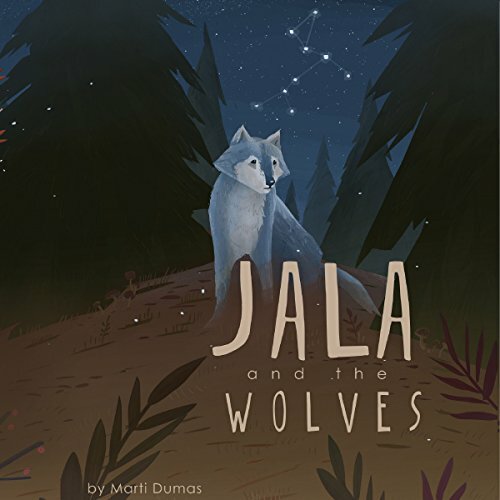 Children and parents will enjoy listening to this story of adventure. The message, for children, encourages their strengths and encourages them to follow their dreams, even if they do not succeed at first. 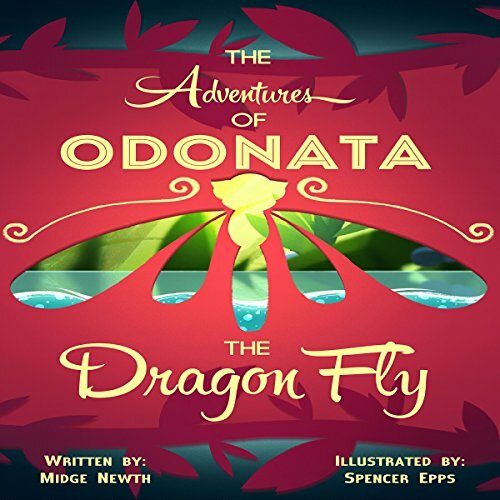 Join Odonata on her adventure!